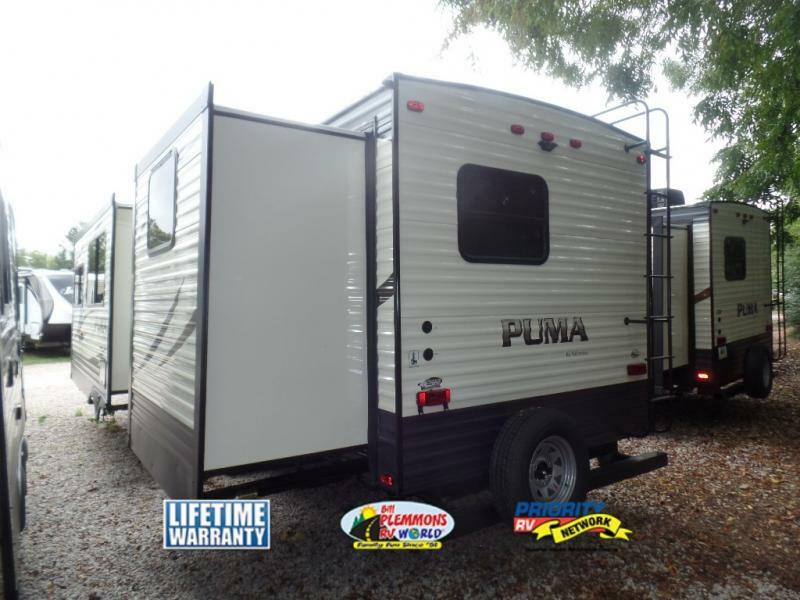 Experience family camping fun in spacious luxury for less with the Palomino Puma Travel Trailer. 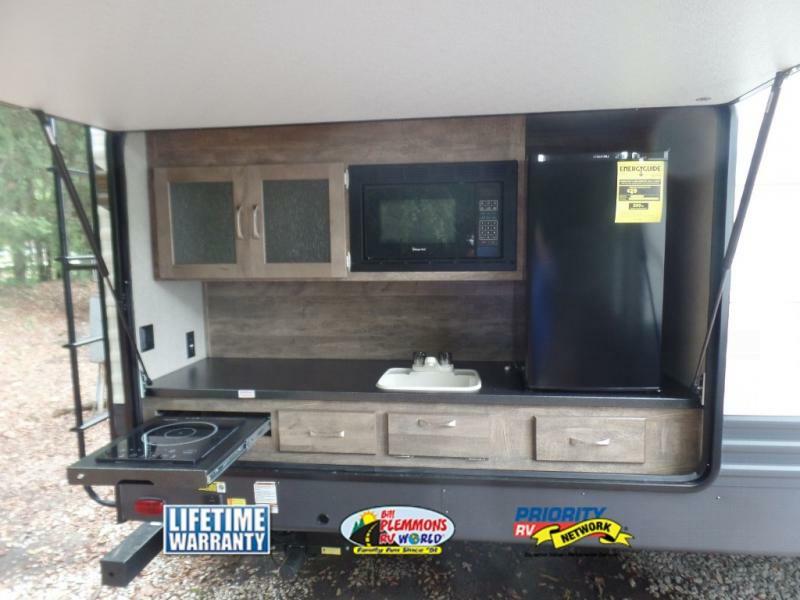 This value packed line of family friendly RV campers offers residential seating and a huge amount of interior space at a very competitive price tag. 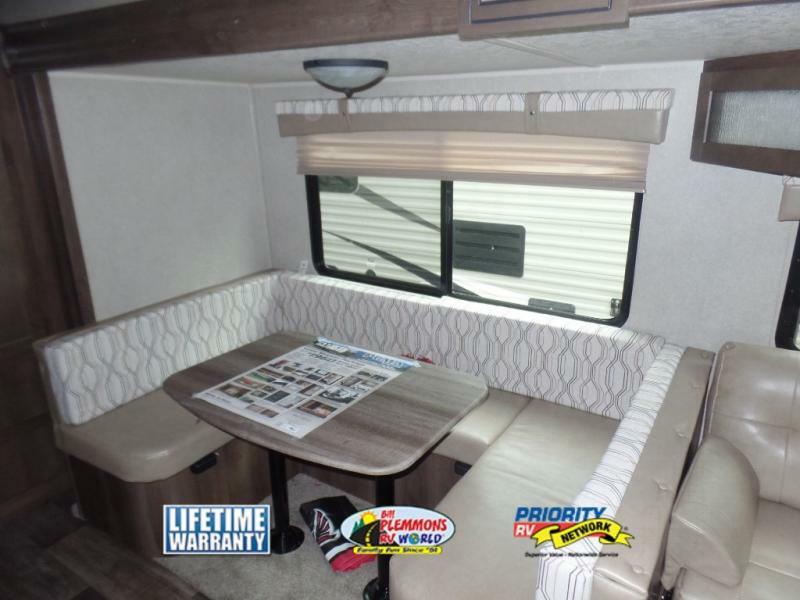 With one of the largest selection of bunk models in the industry, the Puma RV Floorplans are available in a huge variety of layouts. Sleep up to 9 happy campers comfortably in this well appointed travel trailer. Extra deep slide out rooms provide an especially expansive bunkhouse/playroom area in models such as the Puma 31BHSS. In addition to bunkbeds, the super cozy couch with a fold down arm rest with drink holders is ideal for gaming or just kicking back and relaxing. Many floorplans include a full outdoor kitchen for easy picnics and tailgating parties. Hot brats and cold drinks are just an arm length away thanks to the handy mini fridge and grill or cooking range. Inside the Palomino Puma, you will feel right at home. The well padded sofa and large U-Shaped or booth dinette (depending on the model) offers a plush spot to let your cares melt away. There is extra storage space located all throughout the trailer including under the sofa, in oversized overhead compartments, under the bed and in the kitchen. The Palomino Puma kitchen is a step above the competition with an upgraded decorative splashboard, a high output range with glass cover, undermount sink, ball bearing drawer slides and optional 11 cu foot stainless steel refrigerator. Outside, the Puma is just as well equipped with an easy to use power awning. 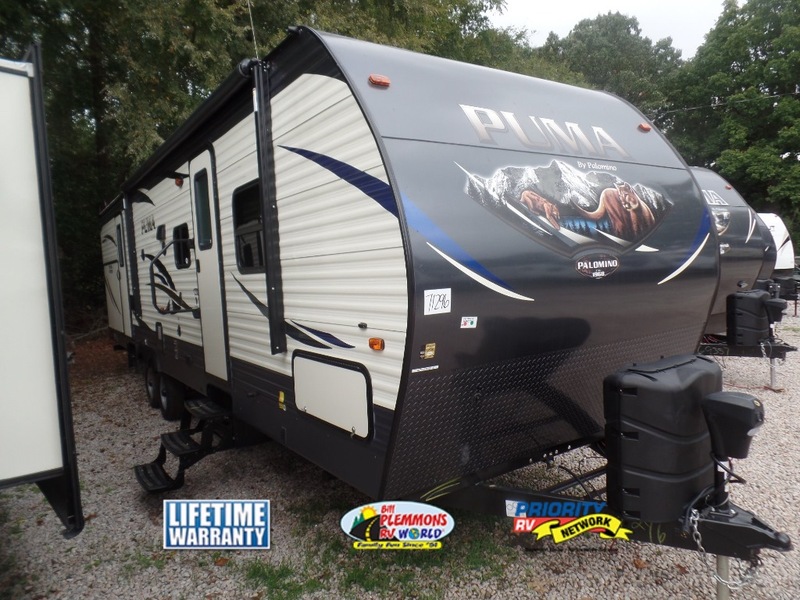 The Puma’s large, pass-through baggage compartment allows you to pack your bulky camping gear such as fishing poles and pool noodles with ease. Bring your whole family and maybe even some friends along for the fun this year! 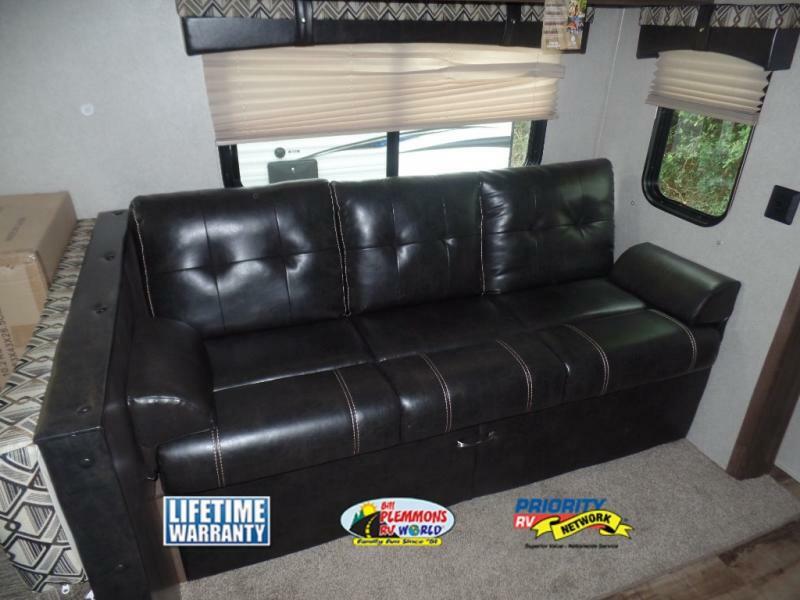 Find the Puma RV for Sale that suits your needs best At Bill Plemmons RV World. Don’t just go camping, go camping in comfy style!